Open the Shape Manager and add the timeline shape library. Drag and drop the timeline of your choice onto the canvas. Drag and drop interval blocks onto your timeline. Drag and drop milestones onto your timeline as needed. 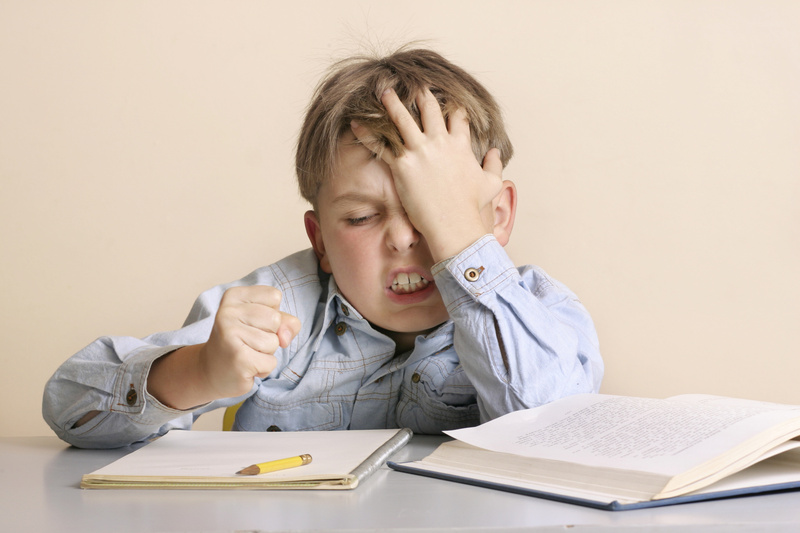 Think back to trying to memorize major events for your world history final (we apologize in advance for any painful memories this exercise might resurface). Remember the dates swimming in front of you as you stared at page after page of text? Instead of so many words on a page, what if you had an organized timeline clearly spelling out what happened when? Such a resource would likely have saved you time, headaches, and possibly your grade. While you may not have a pressing need to memorize WWII dates anymore, timelines make it easy to visualize any event, whether it spans many years or happens in a few hours. They help your audience to quickly grasp the big picture surrounding any idea you are trying to convey. For example, a timeline is an effective way to explain a project rollout to your team and organize who will do what and when. It visually represents the necessary tasks, their due dates and durations, and the dependencies between them. To keep your team on the same page, the timeline needs to live in an application where everyone can easily access it throughout the project lifecycle—an application like Google Docs. However, creating a timeline in Google Docs can be tricky and time-consuming. We’re here to teach you how to make a timeline in Google Docs the hassle-free way using Lucidchart. Use Lucidchart to make a timeline in Google Docs. 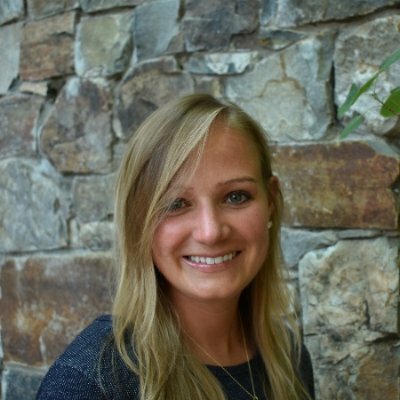 Create a new document in Lucidchart. Start with a blank canvas or one of our customizable timeline templates. If you didn’t select a template, open the Shape Manager and add the timeline shape library to your Toolbox. Customize the range, dates, and format of your timeline labels using the advanced shape menu. Drag and drop interval blocks onto your timeline. Adjust the length with your mouse or using the time range on the advanced shape menu. Stack multiple timelines on top of each other if you need to designate separate teams or projects. Once you’ve finished your diagram, you can share it with others to gather feedback and approval. Invite collaborators by clicking “Share,” or simply tag co-workers with @mentions in a comment. Note: The timeline shape library is only available with a Lucidchart Pro account. For access to these shapes, start your free trial today! Set up the Google Docs add-on. Search for Lucidchart and click to add it. A pop-up window will appear—choose “Accept” to give Lucidchart access to Google Docs. 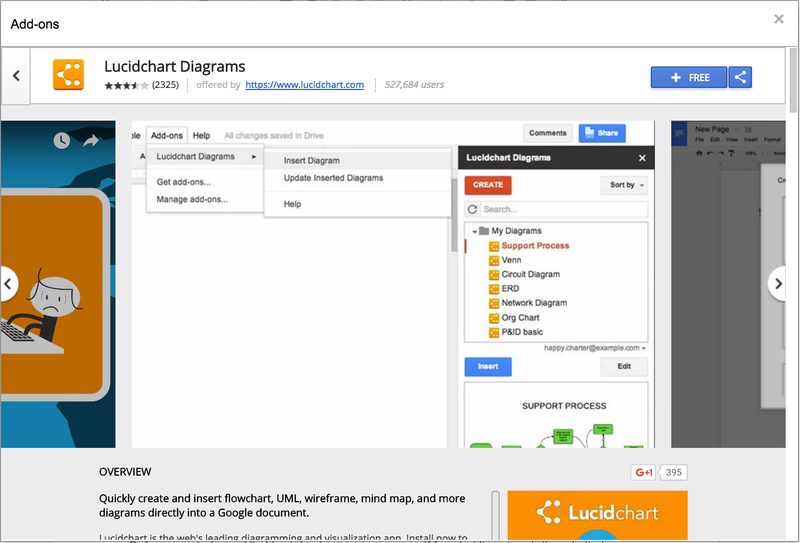 You should now see the Lucidchart Diagrams sidebar in your Google Doc. Click “Get Started” and grant Google Docs access to your Lucidchart account. Now all of your Lucidchart diagrams should be visible in the sidebar. Every time you open a Google Doc, you can simply click Add-ons > Lucidchart Diagrams to access this sidebar. Add timelines to your Google Docs. Place your cursor in the document where you’d like to insert your timeline. Select the desired file from the Lucidchart Diagrams sidebar. Chances are, you’ll need to adapt your timeline as you go, but you never have to worry about re-inserting your diagrams. Make your changes in Lucidchart first. Back in Google Docs, click Add-ons > Lucidchart Diagrams > Update Inserted Diagrams. You’ll now see the latest version of your diagram in your Google Doc. Whether you map out the company summer campaign, a new product release, or even just your personal vacation schedule, making a timeline in Google Docs can keep you and everyone else involved in your project organized and in the loop. Give it a try today! Once you've finished your timeline, it's just as easy to use Lucidchart to create other types of diagrams in Google Docs. Learn more about making flowcharts, org charts, and tree diagrams in Google Docs.